This level have normal difficulty but you need to play from strategy. 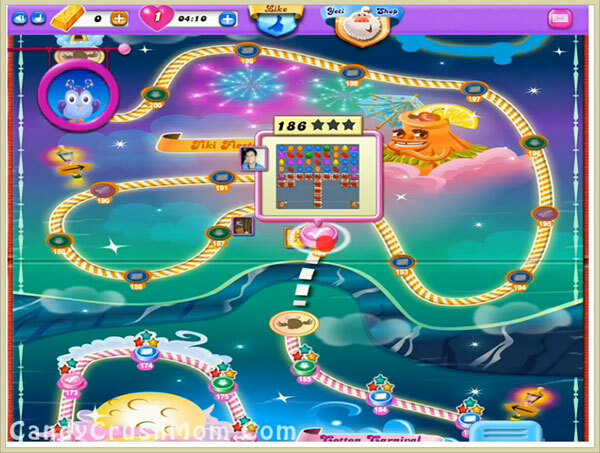 First you should try to play from bottom and break blockers as much as you can and also try to make striped candies. As you will break few blocker you will have more candies available to play. You can also make colorbomb with striped candy combo to complete this level easily. We completed this level with 30960 score with playing from bottom and reach requirement luckily with single star score.